We are a leading cleaning company, delivering a vast number of services for commercial and residential properties in Earls Court SW5. 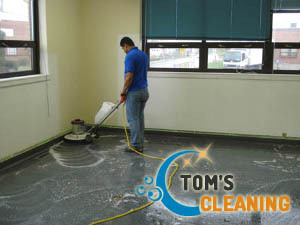 If you have noticed that the hard floors at your home or office are covered with scratches and they have lost their initial gloss, it is time to remedy the situation or arrange someone to do the job for you. Our company has been providing hard floor cleaning and polishing products for quite some time, so booking with us means you can rely on a fantastic outcome. We take pride in employing cleaning professionals with years of experience in the industry. Their eye for detail and the powerful cleaning tools they work with contribute to the great results they achieve. 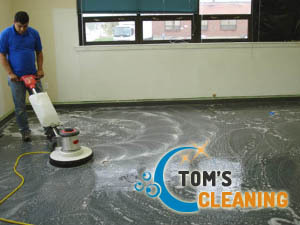 The hard floor cleaning is not a hastily done cleaning procedure. On the contrary – it consists of several stages aimed at ensuring the ideal cleanliness. First, our expects will inspect the floor and make an evaluation of its condition. Then, it will be vacuumed and a special detergent applied. Then, the floor will be rinsed and dried. If you want to keep the great condition of the floor for longer, you are advised to take advantage of the additional waxing or polishing procedure we offer. The hard floor polishing is needed when you want to fill the cracks and blot the scratches on the floor. Our experts will remove the old layers of the polishing products and apply a new one that will make the floors shinier than ever. For more information and additional details about the availability of our hard floor cleaning teams in SW5 London, contact us now. We work every day, including bank holidays. Our call centre supporters will be happy to arrange the best team and send it to your property at the most convenient to you day and time.